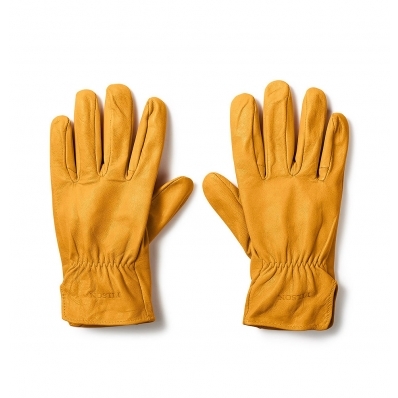 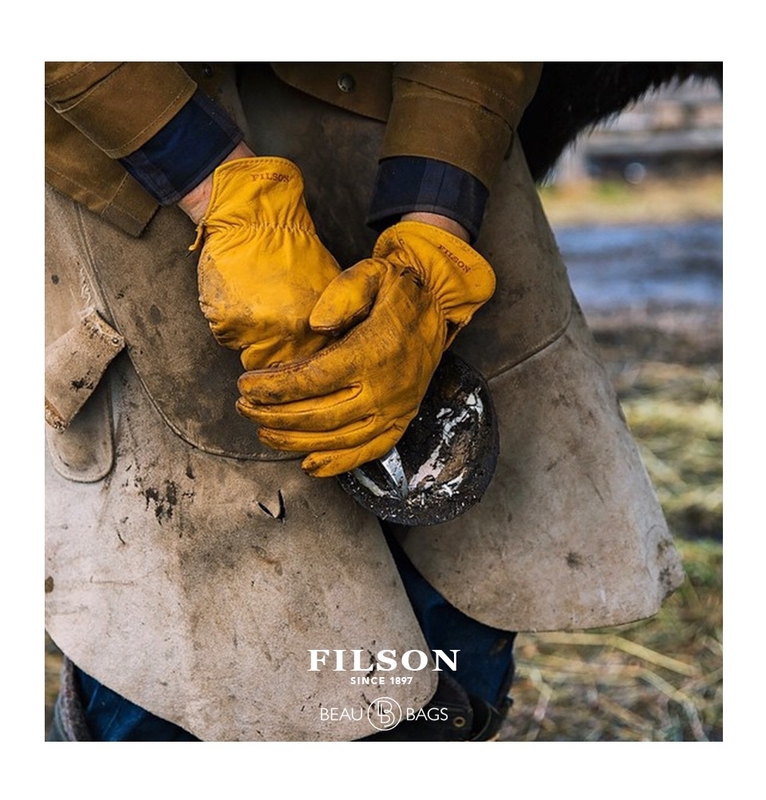 FILSON ORIGINAL GOATSKIN GLOVES TAN, Filson gloves made with goatskin exterior for superb strength and durability. 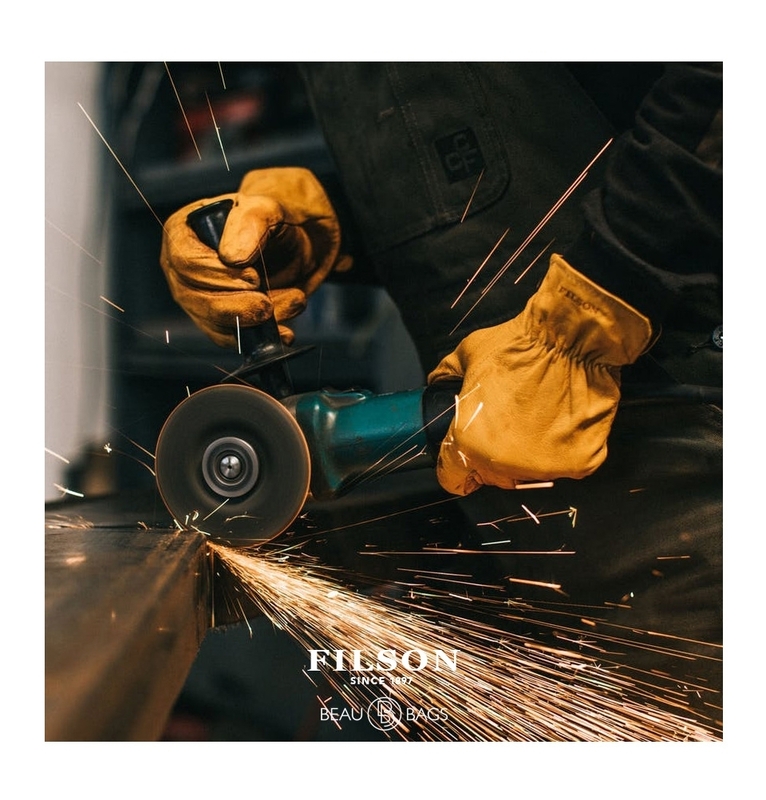 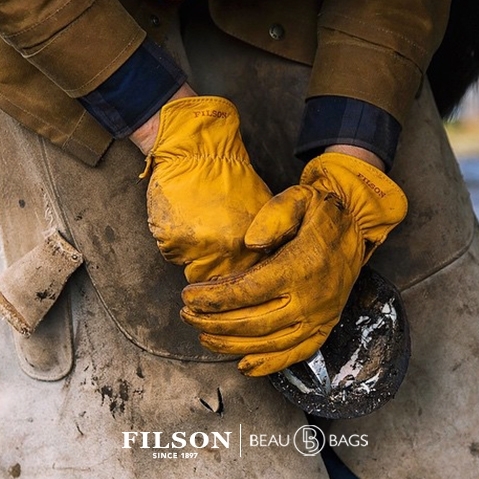 These soft Filson work gloves are made with fine grain Grade A goatskin sourced from the USA, and provide medium-weight protection from abrasion and sharp edges. 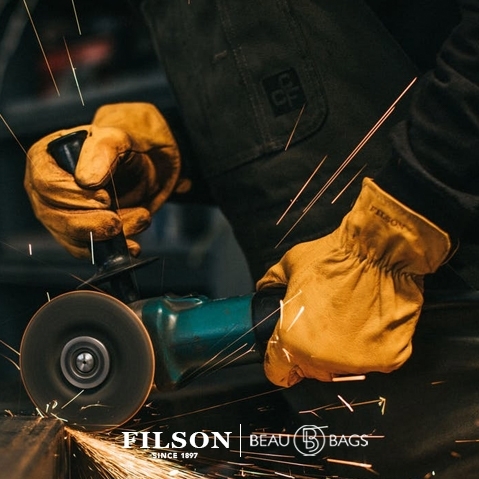 An elastic wrist ensures a snug fit, keeping debris out. 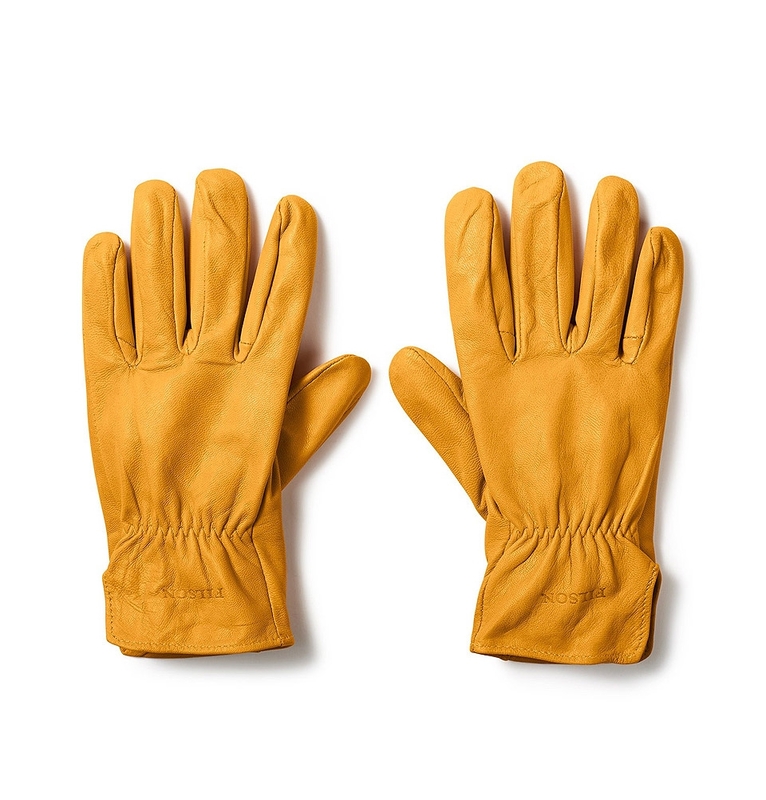 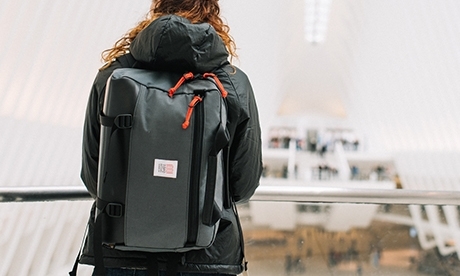 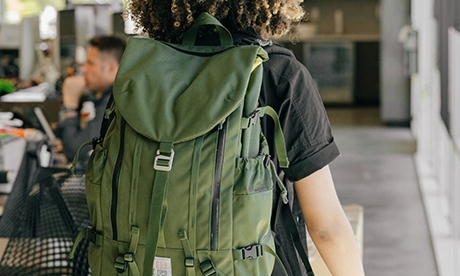 The winged thumb design gives full flexibility so they protect without restricting your movement.